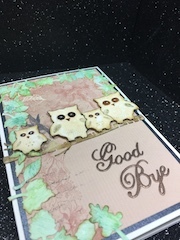 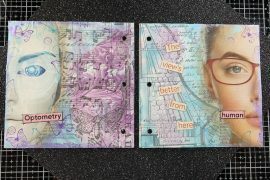 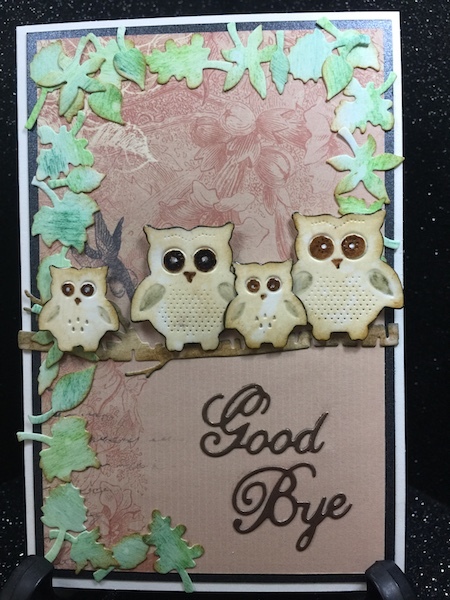 Today I’m in a playful mood and want to see what I can come up with for a good-bye card using some owl dies that I have in my supplies. 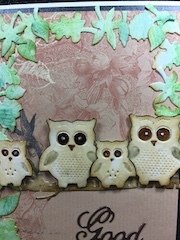 These owls are so cute and you could really do a lot with them. 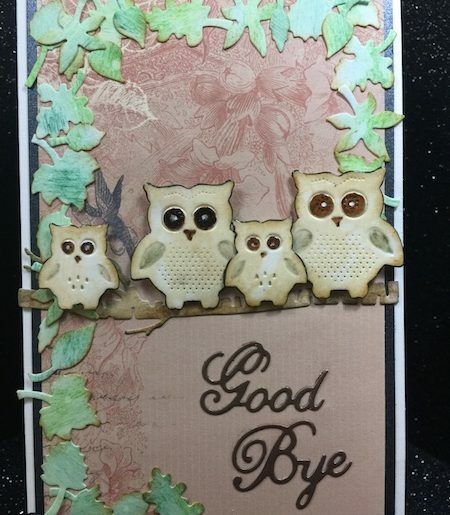 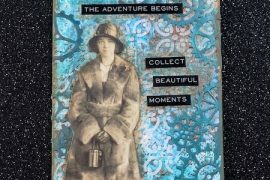 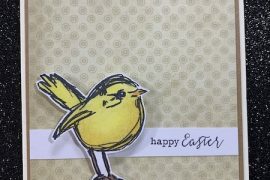 Please visit my YouTube video below on how I put this card together.